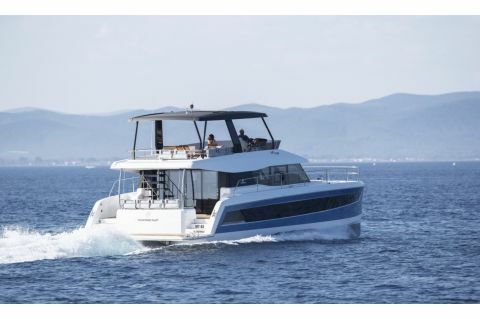 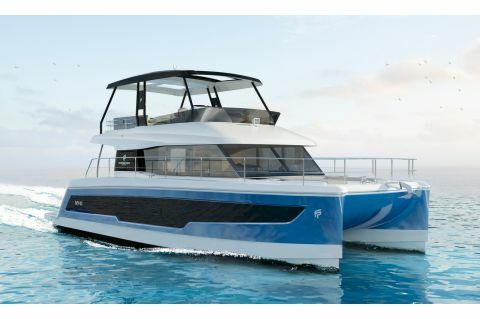 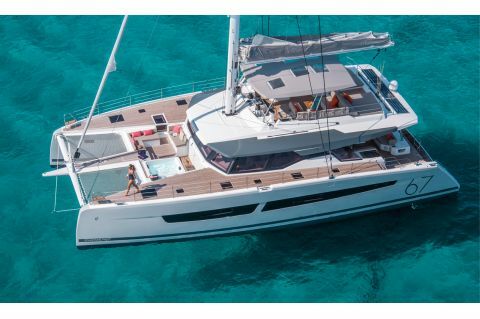 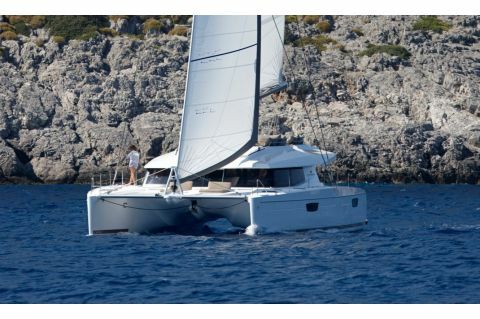 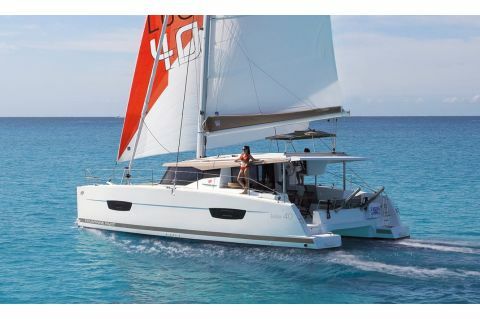 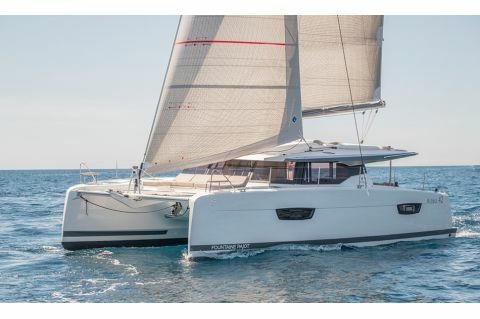 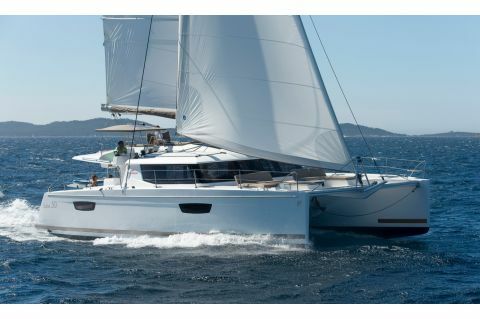 McMichael Yacht Yards & Brokers is proud to be the Exclusive Dealer for Fountaine Pajot line of sail and power catamarans for New York, Connecticut, Rhode Island and northern New Jersey. 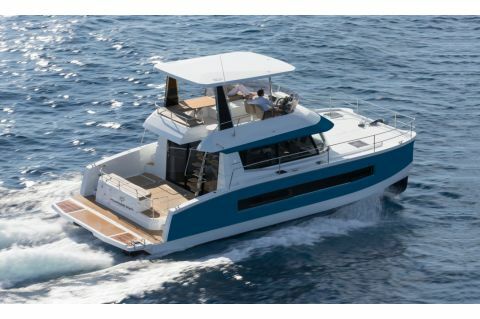 After careful deliberation and a trip to France to visit the Fountaine Pajot factory, we are confident that Fountaine Pajot offers the highest possible value in the catamaran market. 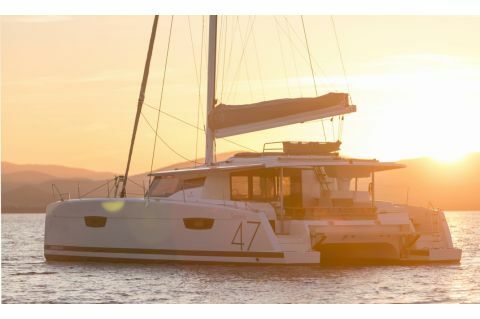 And, like McMichael Yacht Yards & Brokers, Fountaine Pajot is a family-owned business, run by lifelong boaters that are deeply committed to pursuing life on the water.